Olive oils produced on the Meneghetti estate represent supreme products of olive-growing industry, embodying at the same time both pleasure and health. 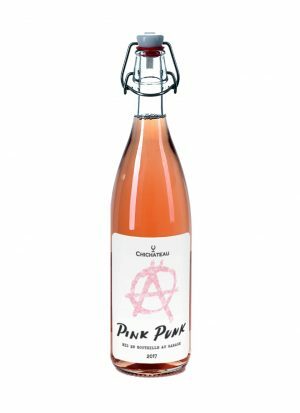 They offer a triumph of aroma and taste, while strong impressions they leave put them on equal terms with great wines. The most valuable recognitions is definitely the inclusion in the world’s leading olive oil guide „L’extravergine“in 2007,when the extra-virgin olive oil „Izbor“ was chosen as the world’s best oil in one of the most challenging olive oil categories – olive oils with „intensely fruity“ aroma. As an indigenous varietal grown in Istria and Kvarner, Istarska Bjelica (Istrian bianchiera) distinguishes itself by its piquancy and bitterness. 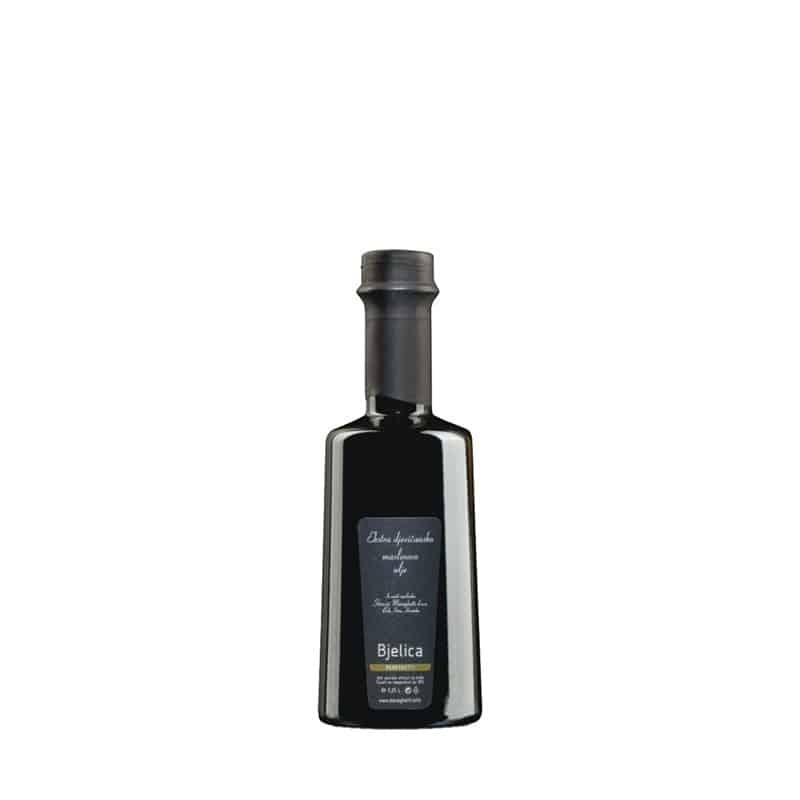 The golden green coloured oil is reminiscent of mown grass, whereas the taste varies between olive fruit, almonds, wild asparagus and radicchio. Bjelica is especially resistant to low temperatures, and boasts abundant fertility as its additional feature. It pairs with meat, especially beef, lamb, hard cheeses and similar.